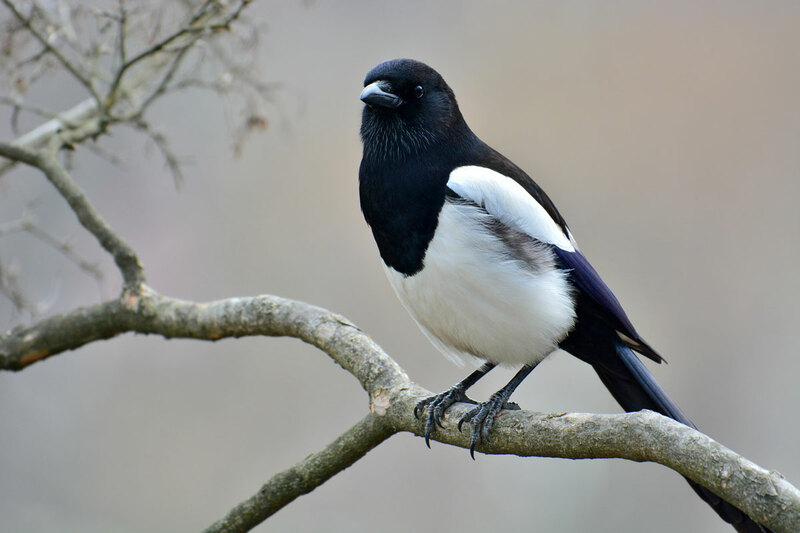 Magpies make a living scavenging. They're easy to spot in bold black and white. These are probably the boldest, noisiest birds in Montana.